I've been slacking on the snail mail front this year. Other projects have had me focussed elsewhere and, I have to say, I've really missed it! 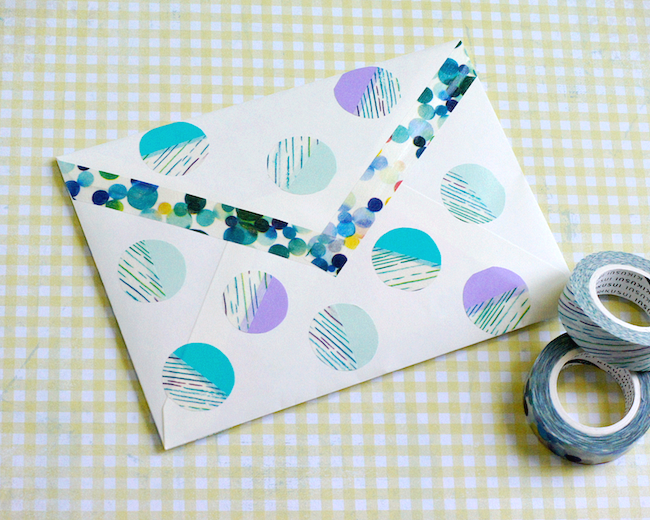 I set aside a bit of time today to play with washi tape and plain cream envelopes. 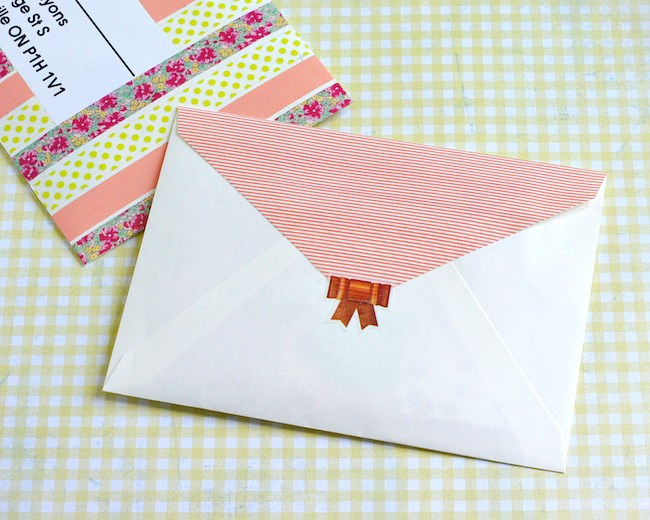 There really is nothing better for adding personality to the most basic of envelopes! Decorating the backs of envelopes is always my favourite! A little function, a whole lot of fun and all that address-free space to play with. 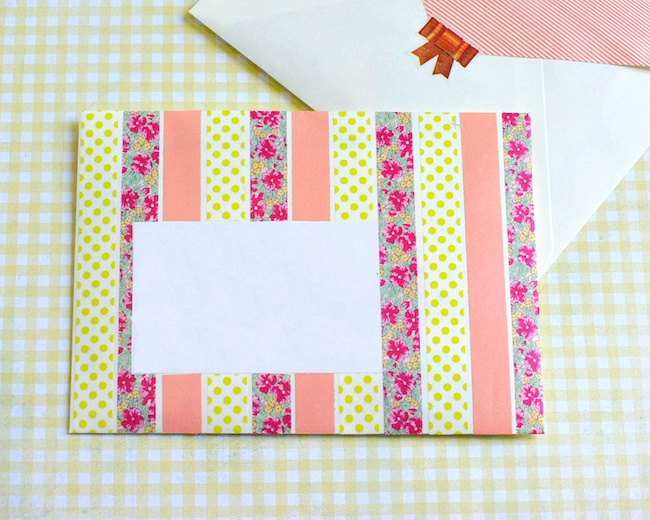 Simple strips around the address are an easy way to add some personality. Even better when topped with a bow! 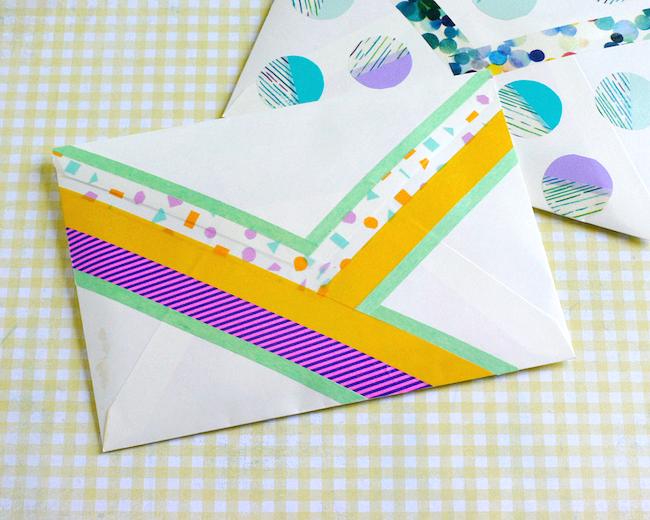 Cover the envelope flap with strips of tape - line up the pattern for a more seamless look. While the back heads into abstract territory with intersecting strips in fun colours. 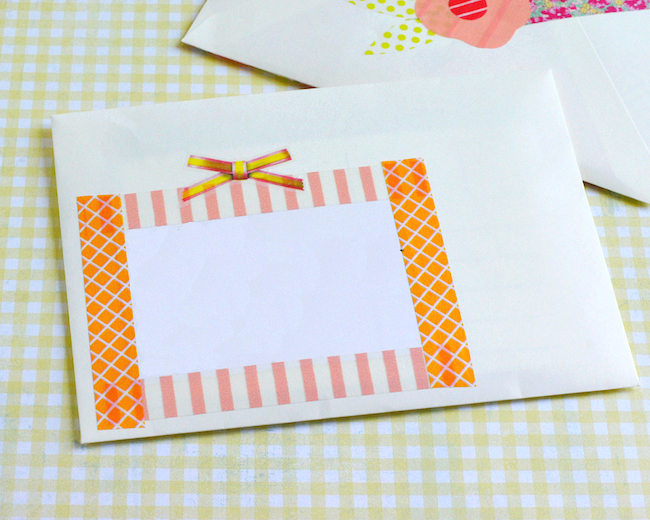 Why not cover the entire front of the envelope with stripes? Just make sure to leave space for your address! 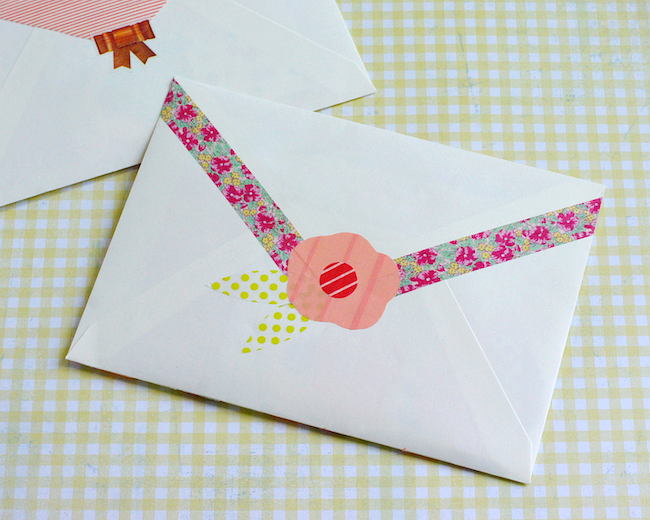 Add a special touch to the back by cutting your tape into a flower shape. 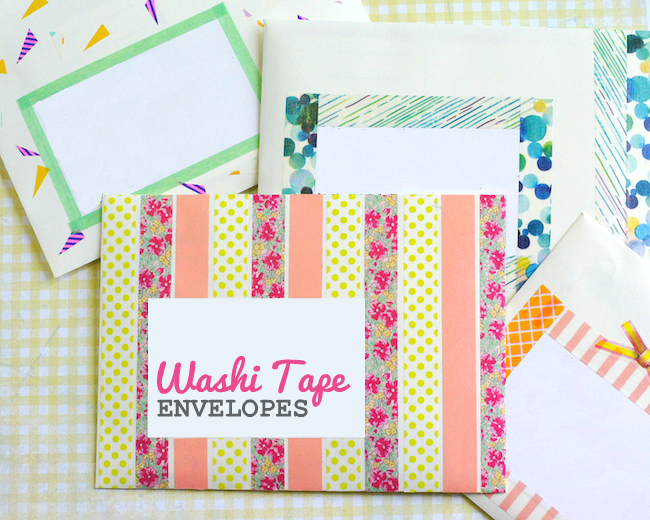 Simple strips again - perfect for showcasing your favourite tape designs. Dots! 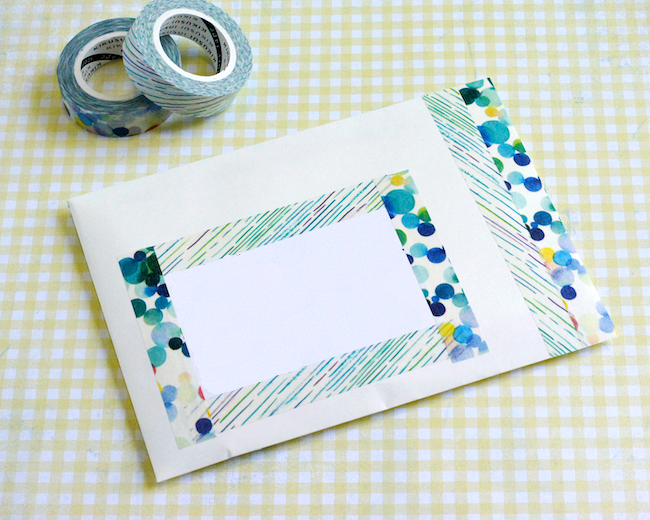 They're super cute no matter your tape combo! How about you? 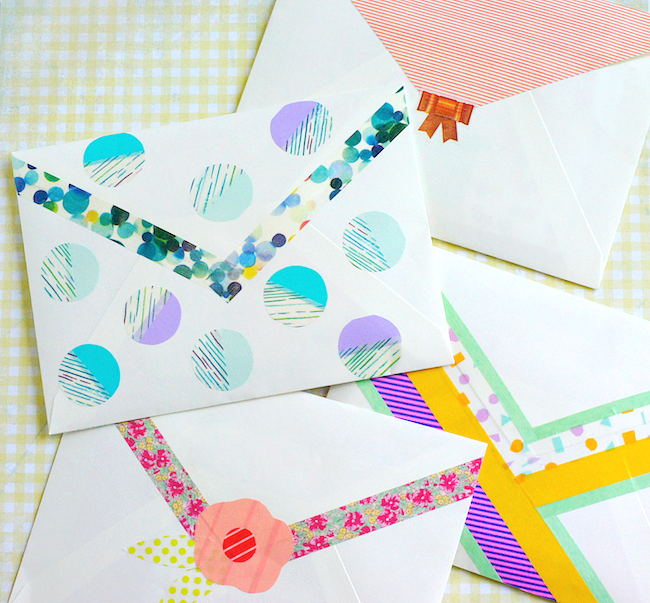 Have you sent or received any pretty mail lately? 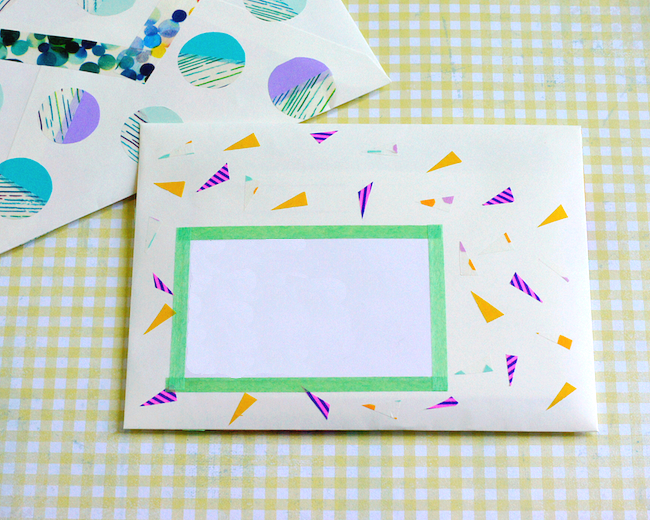 Lovely envelopes, who wouldn’t be thrilled to get one of these in the mail!